A great beach town must have a spectacular stretch of beach! Beyond that, it has to have character, local culture, pretty streets, charming shops and restaurants. 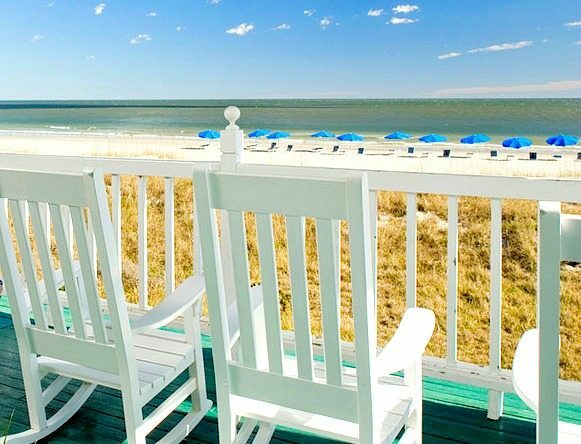 These beach towns have it all! The popular resort town of Cannon Beach is cute and artsy. Its wide beach with the iconic Haystack rock is breathtaking. It made a lasting impression on me! Cannon Beach also has easy access to scenic hiking trails at Ecola State Park. Via Intelligent Travel at National Geographic. 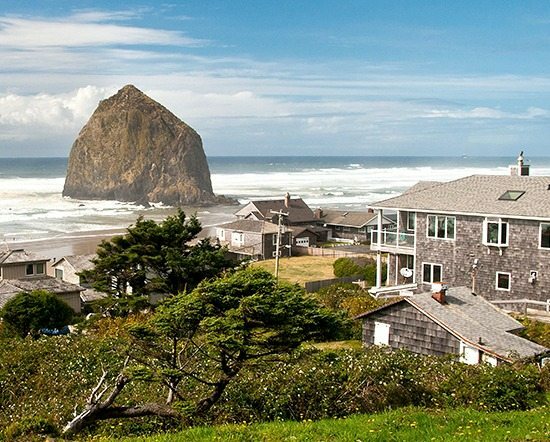 This Oregon beach town is more of a hidden gem, located south of Cannon Beach, it is nestled between two state parks. 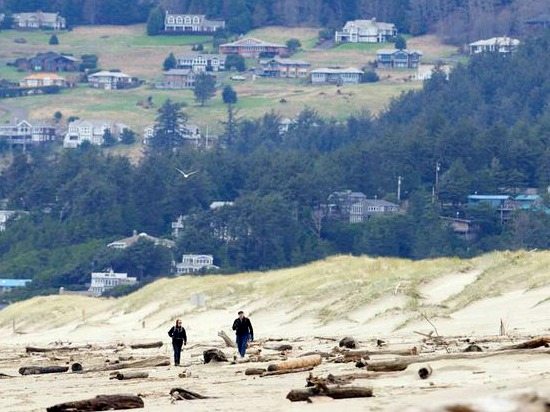 According to Oregon Live, Manzanita is as unspoiled as American beach towns get. Carmel is a unique upscale community with European style architecture, and the gorgeous sandy (dog friendly) town beach is right at the foot of bustling Ocean Avenue! Via Ever in Transit. 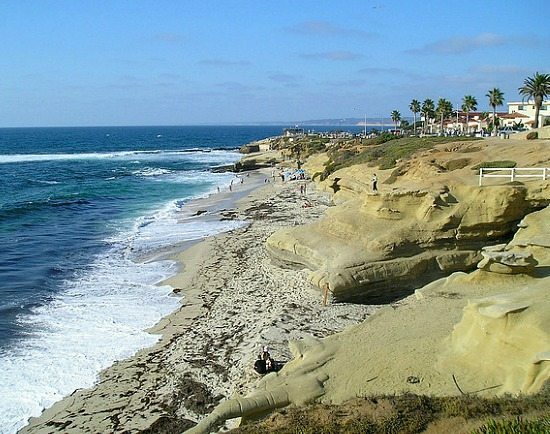 The town of La Jolla is part of the City of San Diego and it occupies 7 miles of beach. La Jolla Cove features a row of soaring palms flanked by jarring cliffs, with inviting tidal pools and caves to be explored below. There are plenty of restaurants where you can wine and dine while overlooking the ocean. Via LaJollaMom. This beach is consistently voted best of Maine. 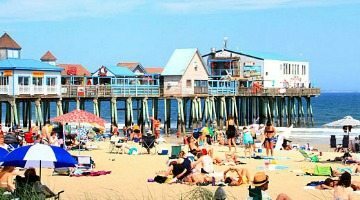 The historic pier is just one of the draws of this beach getaway. Via Visit Maine. 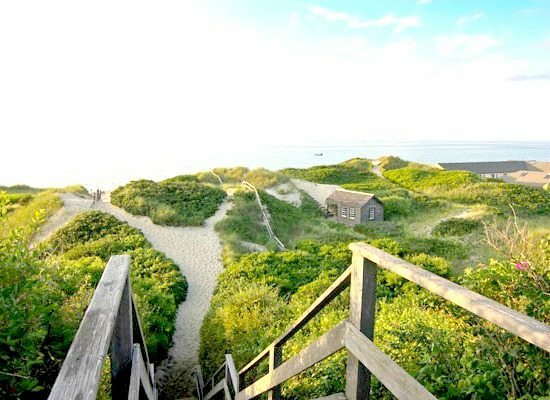 Without a doubt, New England boosts plenty of quaint beach towns, but nothing quite beats Nantucket. It’s worth the boat ride! 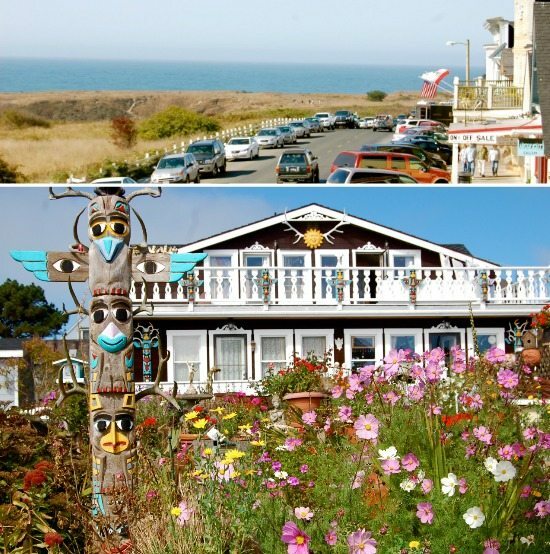 Cobblestone streets, island spirit, 82 miles of coastline, with gorgeous beaches and dunes. Steps Beach is one of the lesser visited spots. Via Today’s Nantucket. 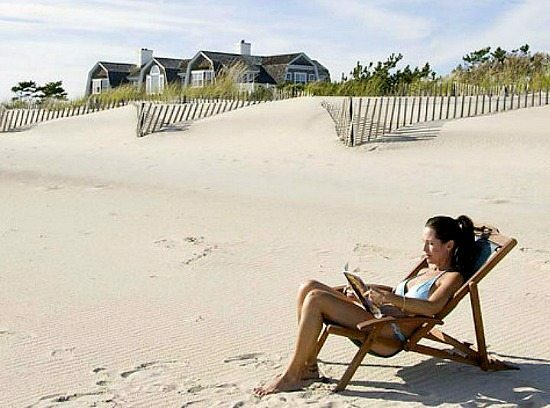 Southampton, NY has a charming village center and the beach is beautiful, going on for miles. Private estates are peeking out from behind windswept dunes. After all it’s the Hamptons. Via NY Daily News. 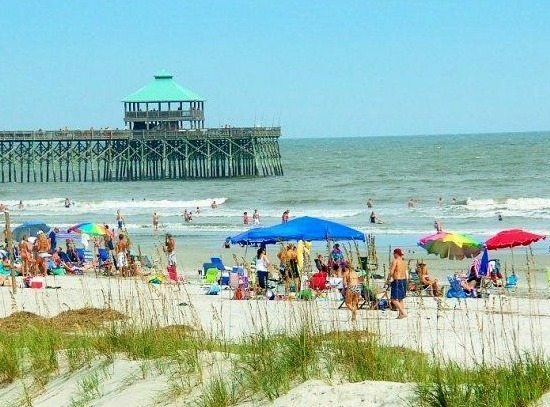 Just a short drive from Charleston, Folly Beach is stocked with plenty of restaurants, local surf shops and unique stores. Via Folly Beach. The quaint and historic downtown of Fernandina Beach has a growing foodie scene, and is surrounded by the natural beauty of Amelia Island. Via Conde Nast. 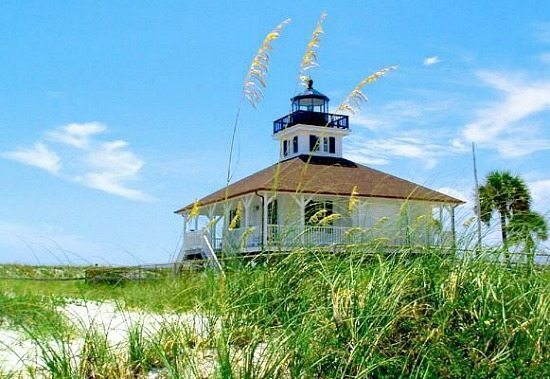 A slice of Old Florida, with a much-photographed lighthouse watching over Gasparilla Island State Park. The streets are tree-lined without traffic lights, and the beach is long and quiet, with clear blue and green water. Via Islands.com. 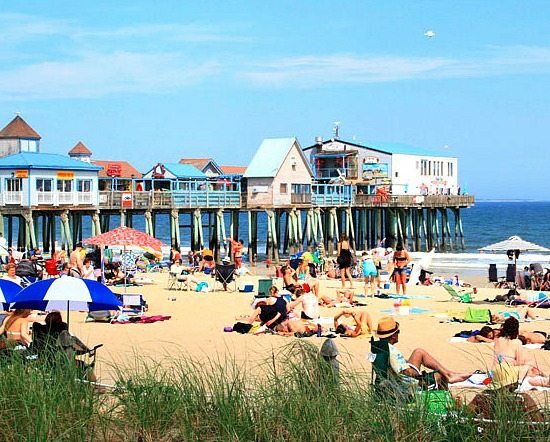 These are some of the best beach towns in the United States! I compiled the list with the help of a variety of sources, such as local papers, magazines, travel sites and my own experience. 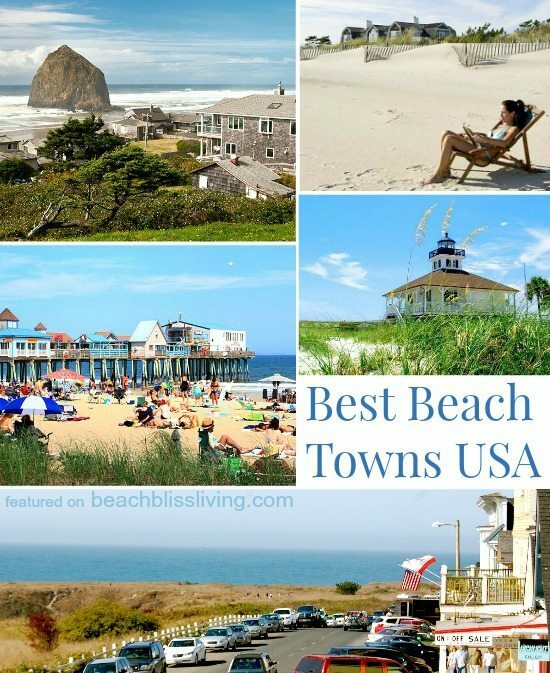 I have been to six of the beach towns featured, namely: Cannon Beach, Mendocino, Carmel-by-the-Sea, La Jolla, Nantucket, and Southampton.